Koronadal City Mayor Peter B. Miguel joined the 28-person contingent of doctors, nurses, social workers and volunteers to Leyte last Sunday to conduct medical missions in typhoon affected areas. 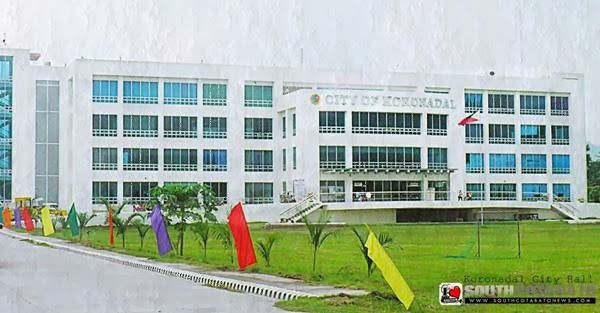 In latest update from the Facebook page of the City of Koronadal, Mayor Miguel and his team is now in the town of Sta. Fe, Leyte where they have set up an operation center and has started conducting medical consultations/ treatment, stress debriefings and dispensing of medicines. The team is also helping in evacuation camps management. The medical team from the City of Koronadal have brought with them some P200,000 worth of medicines and will stay in Leyte for one week. More updates from City of Koronadal on Facebook.